Your home is your castle and is often your biggest investment. 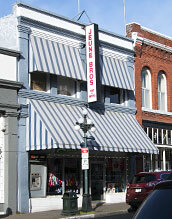 Quality awnings from Jeune Bros. help you get the most out of your home while adding value to your investment. 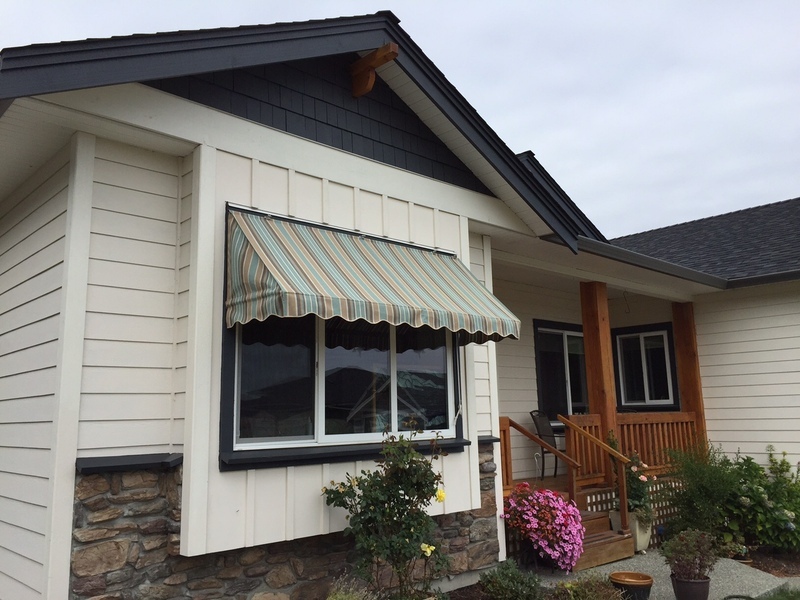 Beyond getting shade from the sun and keeping you dry in the rain, house awnings can add so much to the look of your home. 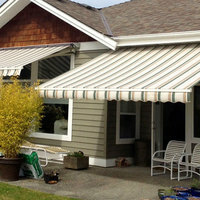 We've been providing our residential customers with awnings ever since there were residences in Victoria! 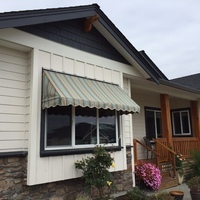 Let Jeune Bros, customize new awnings or recover your existing ones or how about a retractable awning for over the deck or patio?